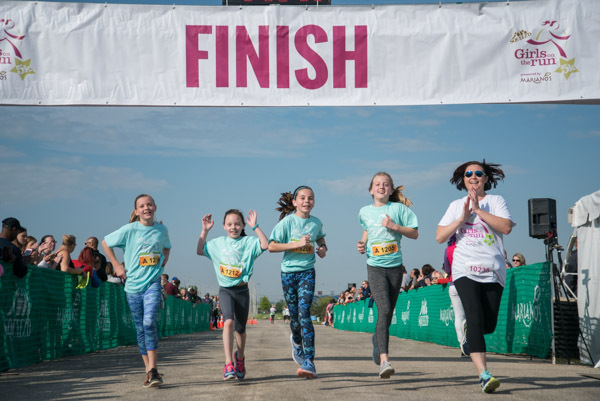 One of our favorite things about spring: it’s 5k time for Girls on the Run-Chicago! You will be required to provide your name and e-mail in order to view the photos. 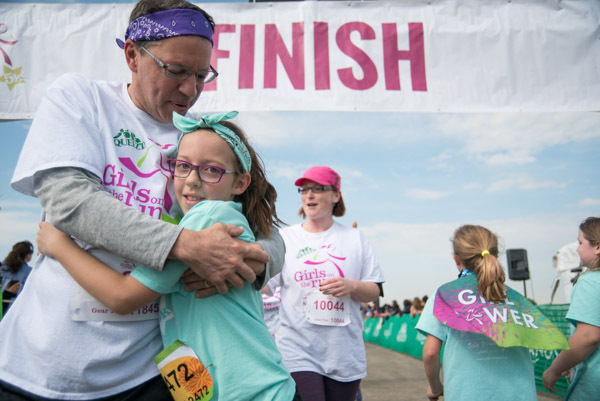 If you have questions or are interested in Tipping Point Photography coverage for your own event or 5k, or if you’re part of a nonprofit or small business and interested in how we can help you reach your business goals, you can contact us here. See a sampling of our nonprofit and small business services.